Hilda Addison (née Alexis) was born in 1934 in the beautiful Caribbean coastal town of St. George’s, Grenada, to Winifred and Wilfred Alexis. She relocated to Trinidad and Tobago at age 10, where she had a modest but happy childhood. She enjoyed playing cricket, riding her bike, going to school and church, and taking care of her sisters Sylvia, Gertrude, and Una, and her brother Cline, who later relocated to London. She was a creatively skilled seamstress and worked as one until she got married to her loving husband Norris in 1957. Shortly after her eldest child Arlene relocated to the United States, she moved to Columbus, Ohio to help raise the family. 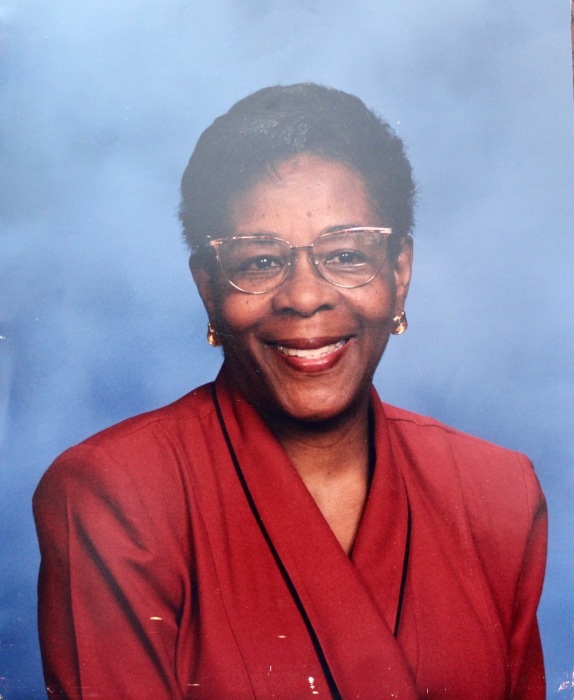 She was a loving and selfless mother and grandmother. Hilda was a devout member of the Seventh Day Adventist church and let her faith lead all of her actions, whether it was taking in those who had nowhere to go, or making food for the hungry. She is survived by her three children, Arlene (Robert), Deborah, Garvin (Sharma), sisters Gertrude and Sylvia, and grandchildren Simone (Bryan), Carina, Maya, Grace, and Sydney. Family will receive friends Friday, January 18, 2019 at 1:00pm until time of service at 2:00pm at Central Seventh Day Adventist Church, 80 South 18th St., Columbus, Oh 43205. Arrangements by WHITE’S FUNERAL AND CREMATION SERVICES, 867 S. JAMES ROAD, COLS, OH 43227, BENJAMIN F. “BENNY” WHITE, JR, FUNERAL DIRECTOR, (614)947-1123, whitesfh867.com.